Meet the first woman of colour to take the helm at Cape Town’s biggest theatre. 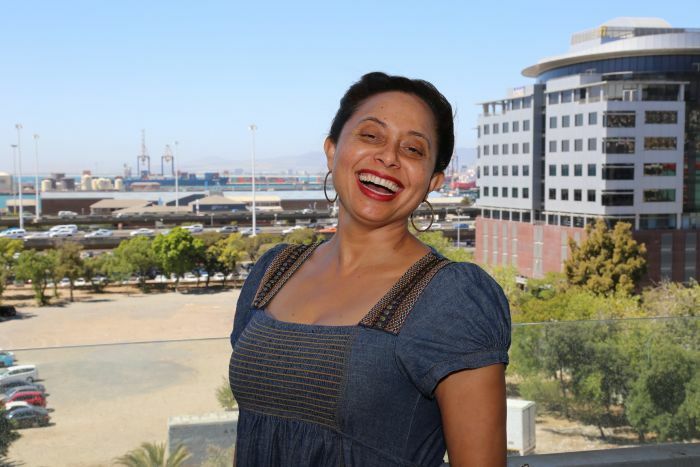 Marlene le Roux is the CEO of Artscape Theatre in Cape Town. She’s also a tireless advocate for the rights of the disabled and the youth. Stricken with polio when she was just 3 months old, Marlene was found freedom on the stage, captivating audiences with her pitch perfect voice. Ever wondered what the man who started Sorbet and a mathematical genius have in common? At 21, she wrote a best-selling novel while studying medicine. Today, she's a doctor, a mother, and has three novels to her name. Meet a champion fighting for the health of our nation! Mother and daughter team Maggie and Malebo Mokotedi are making a difference with state-of-the-art healthcare in South Africa. Khayelitsha Cookies is more than just a biscuit brand - it's the product of an inspiring journey of social entrepreneurship.